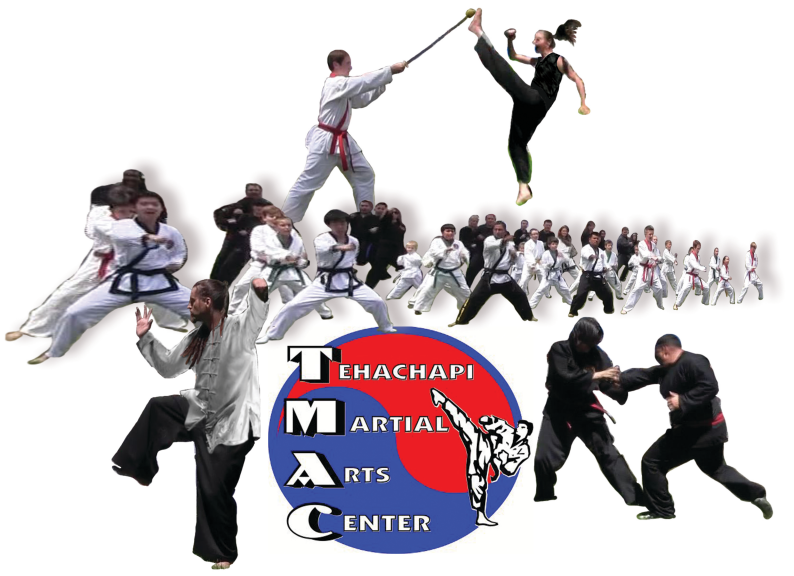 Tehachapi Martial Arts Center, owned and operated by the Jadric family, has been part of the Tehachapi community for over 25 years. 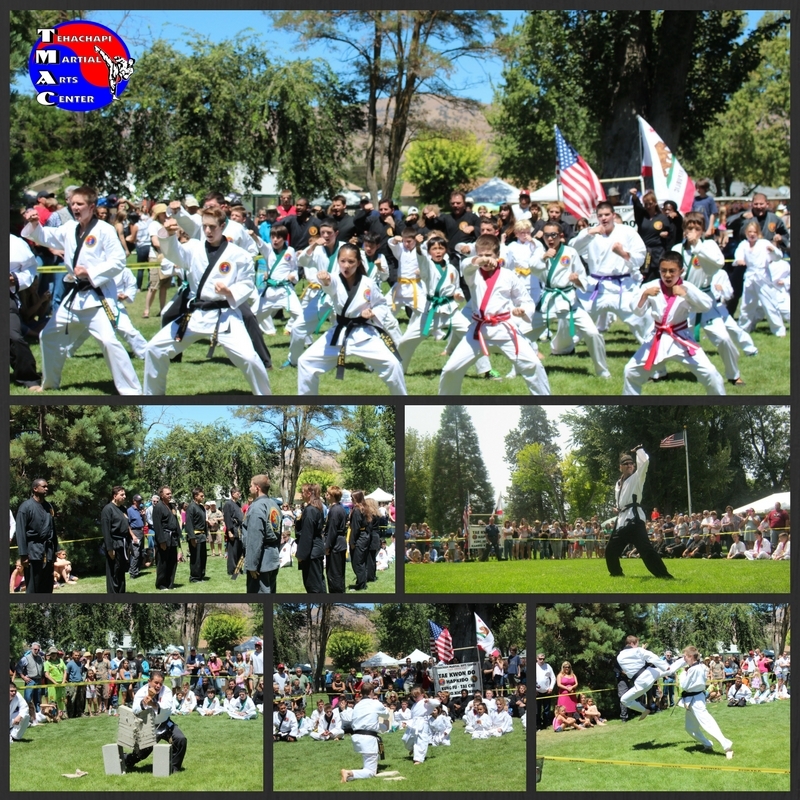 Offering instruction in a variety of martial arts including; Tae Kwon Do, Combat Hapkido, Kung Fu and Tai Chi. TMAC has participated in the Tehachapi Mountain Festival for 21 years and this year is no exception. On Saturday, August 19th at 12:50, at Philip Marx Central Park, the students, and instructors of TMAC will demonstrate their skills and dedication to the arts. Come and cheer the students on as they perform in this exciting demonstration!